Nothing says “Happy New Year” like a fresh, new calendar that’s filled with vehicle eye-candy to fill the months of 2019. Snap-on features 41 innovative and calendar-worthy images of customer-submitted rides. 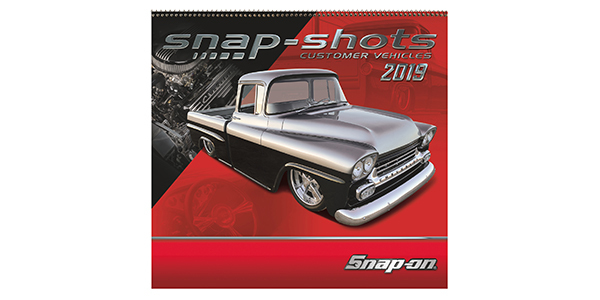 Customers of Snap-on franchisees can now submit classic or modified cars, trucks and motorcycles to be featured in the 2020 calendar. The vehicle chosen for the cover of the Snap-shots calendar will be professionally photographed. Multiple vehicles can be submitted, but no more than one vehicle per owner will be selected per year. Entrants must include their name, vehicle year, and make/model information with the online or mailed entry. All photos must be high-resolution. 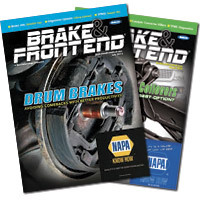 Entries must be emailed to [email protected] or mailed to Wild Impact Marketing; Attn: 2020 Snap-on Calendar; N7 W22025 Johnson Dr., Suite 101; Waukesha, WI 53186, and must be received by February 4, 2019. 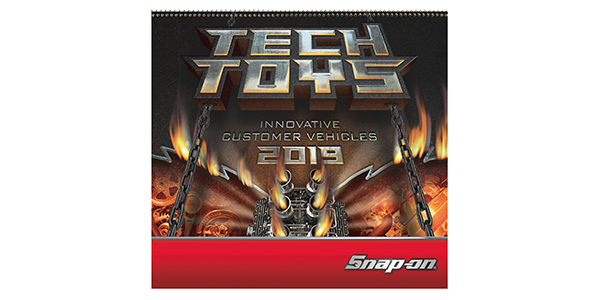 Customers can learn more about these calendars, as well as other tools and products, by contacting their Snap-on franchisee or other representative, visiting snapon.com or calling toll-free 877-SNAPON-4 (877-762-7664).